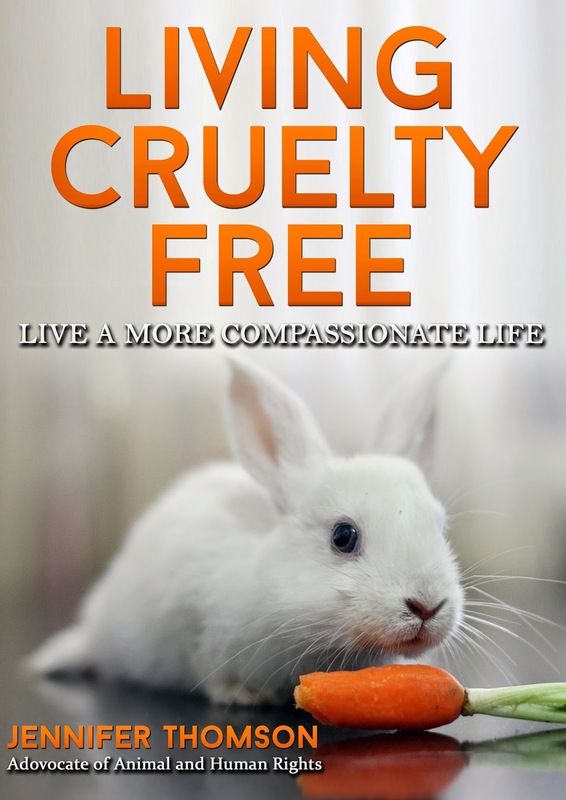 Thanks to everybody whose been in touch asking me when the paperback version of Living Cruelty Free will be out. 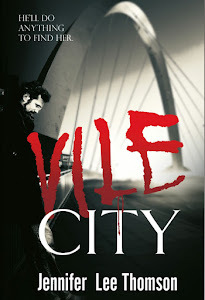 The book will be available across all Amazons soon. What do you think of my new rabbit? 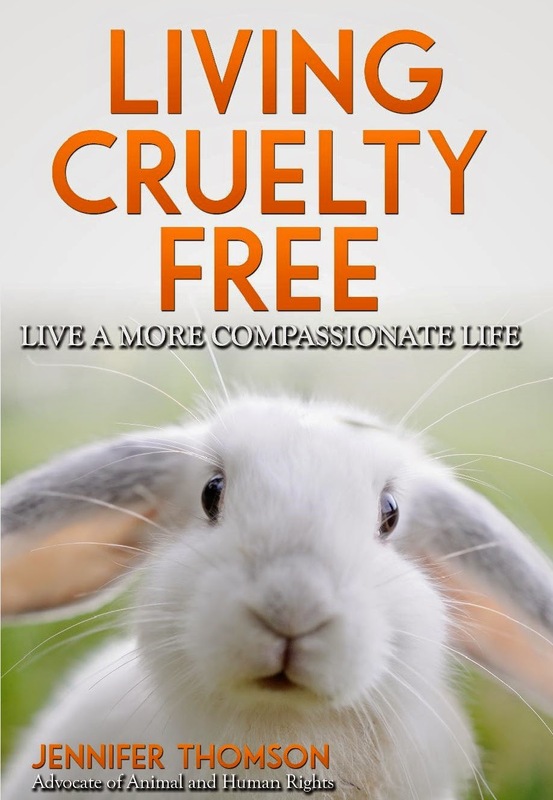 Living Cruelty Free offers tips and advice on how we can be kinder to animals and each other, and live a kinder life. It’s an essential guide for anyone who wants to become a more ethical shopper: to avoid buying the cruellest things on the planet, like fur, Foie gras, and clothes made using slave labour. There are also tips on how to go free range, become vegetarian, or just reduce your meat intake, and to make sure the cosmetics you buy are not tested on animals. When I became a vegetarian 28 years ago, I wish this information had been available to me. 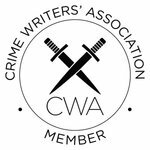 The book has a companion blog. Over the years, I've dabbled in so many different genres. 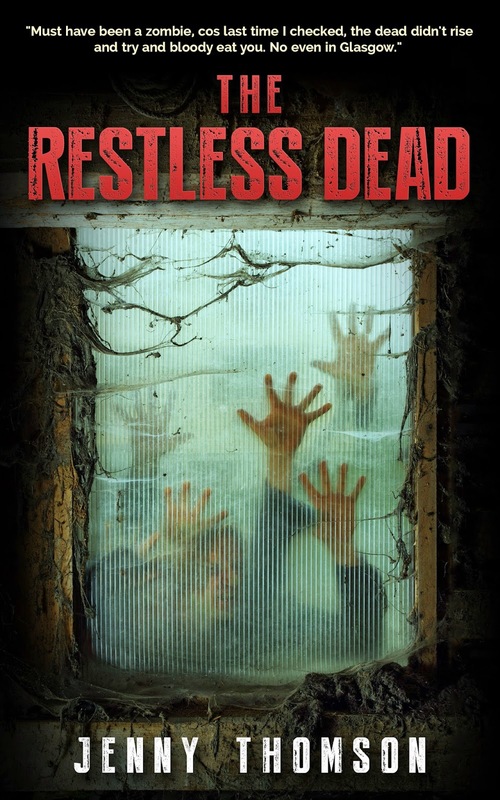 My latest is in paranormal romance. I've written it under the of name Jennifer Sweetdance. What if your love life was a mess and the angel who was dispatched to find you true love was more messed up than you? This love angel's in for some love lessons of her own. 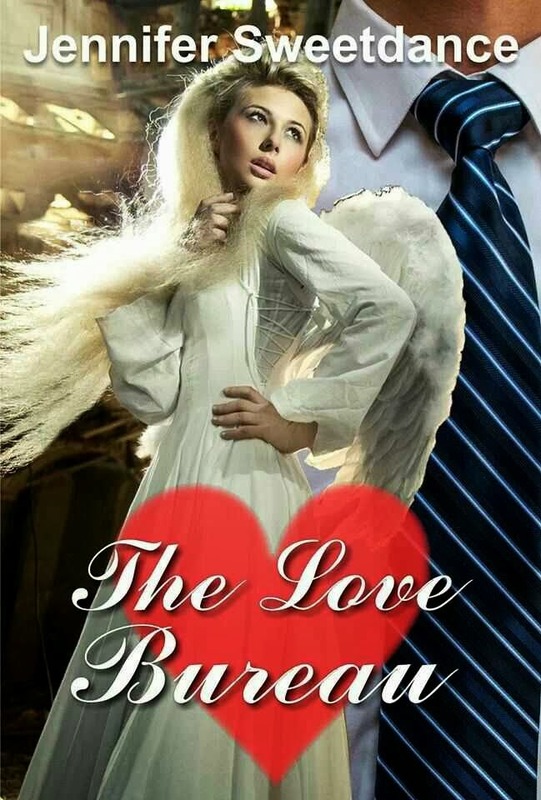 Meet Abigail, the Love Bureau angel who cannot fly. She’s on a mission to save MandySue’s love life from cheaters and womanizers. Problem is, back home in heaven, Abigail’s angelic husband is no saint either. Dreams of flight and true love forge a bond between these two women that will move heaven and earth.